FOREO has stepped into the ring with modern, hygienic and reliable electric cleansing devices to spruce up your bathroom game. 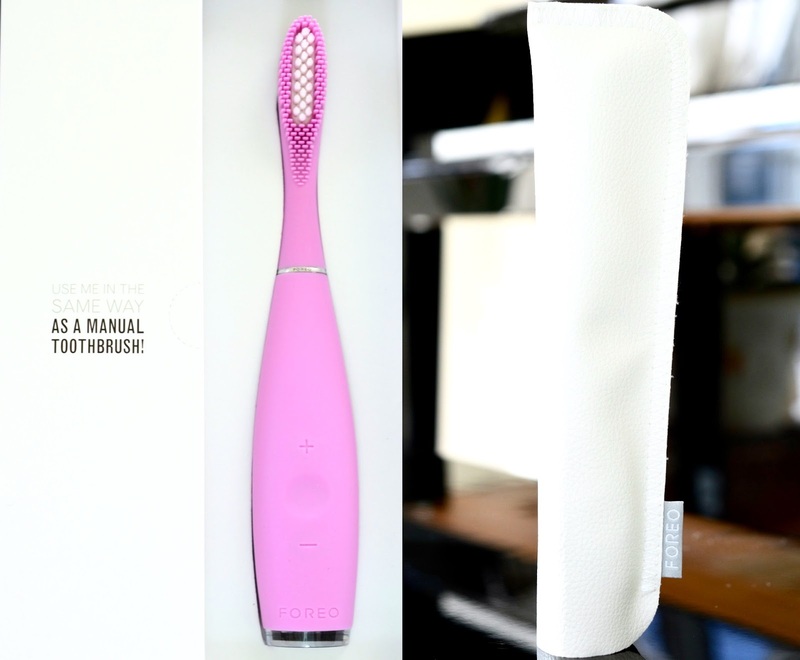 First mentioned here in my Christmas Gift Guide, the FOREO ISSA™ Toothbrush in Lavender is $229 CAD and comes with a multitude of added benefits. I've grown very fond of my FOREO Luna facial cleansing device, and it has entirely replaced my Clarisonic for the time being. The gentle "massage" is far less aggressive compared to the toothbrush-like feel of the Mia, though I do believe it doesn't exfoliate as well. So does this silicone toothbrush provide similar results to the Sonicare? Rather than using silicone bristles only, I've been testing out the ISSA Hybrid - soft bristles on the outside, and firmer plastic bristles inside. It's very gentle on the gums, yet scrubs off plaque around my teeth. There are multiple speeds, but I never toggle with them. 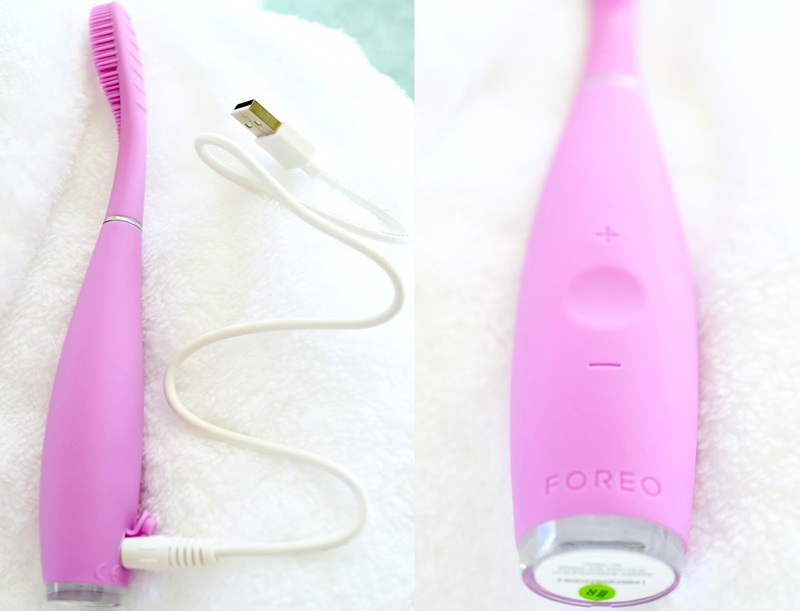 The charger is convenient, especially since you rarely need to recharge FOREO products. I would love if the brand included a Canadian plug adapter, since the USB cord is pretty useless. For the price tag, offering country-specific plugs would make consumers happy. 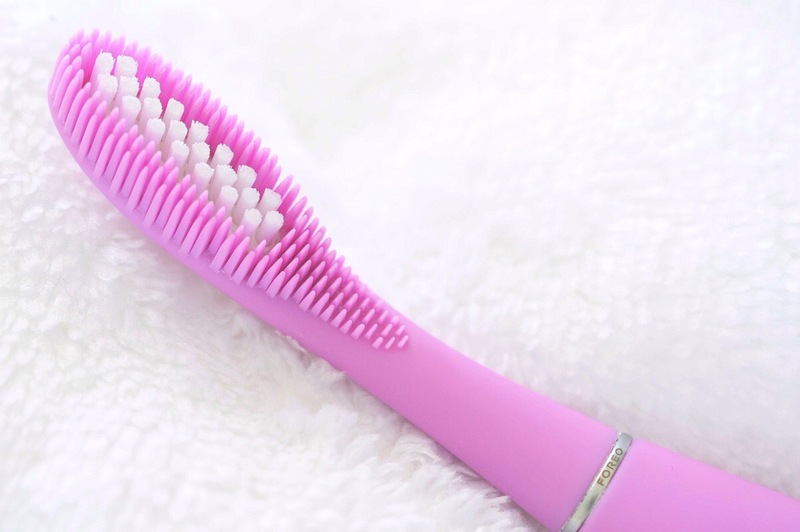 One brush head should last at least one year, and replacements range from $25 - $30. This is surely a luxury essential item and might not make a huge difference in your oral health. That being said, It is very lightweight, one charge lasts for months, and I love how hygienic this (predominantly) silicone device continues to be. There's a bit of a learning curve since you will need to perform more manual brushing compared to the Sonicare, but once you have the technique down your teeth will be shiny and fresh. Downside? This is a big toothbrush. I accidentally pulled the head off while trying to keep the brush concealed in my mouth. I'd almost prefer the ISSA Mini since I like to keep my mouth closed while brushing. Along with my ISSA I use SENSODYNE toothpaste, and I floss with Listerine ULTRACLEAN Dental Floss. 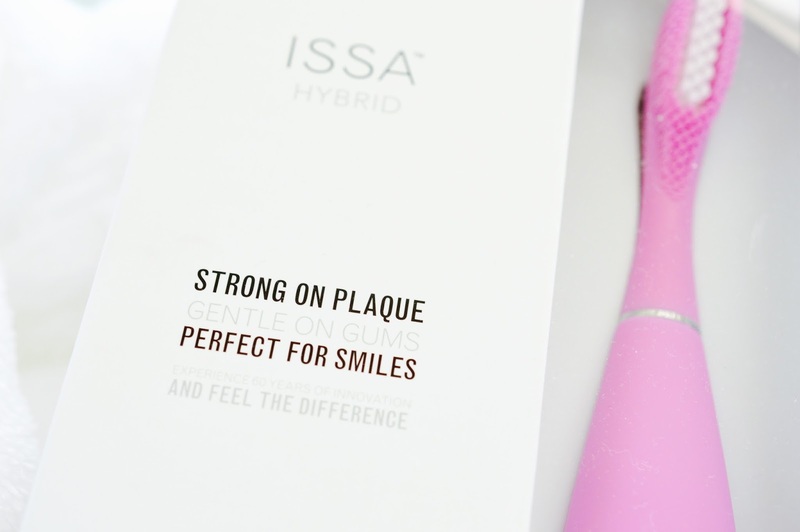 I mostly use my Sonicare at night, and I love using the ISSA as a morning or travel toothbrush - it won't stay sopping wet in your wash bag. Looking for a baby gift? Consider the FOREO ISSA Mikro!